I came across this perfume last week at our local pharmacy and was curious as to it's origin. I love a perfume with a history, don't you? And with a name like Gin Fizz, there had to be a fun story behind it. 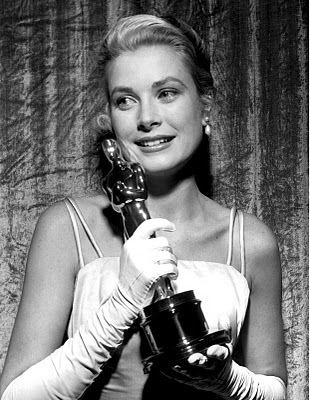 This particular fragrance was first created in 1955 by celebrated perfumer Henri Giboulet as a tribute to Grace Kelly in the year she won an Oscar for her role in The Country Girl. The name is inspired by a cocktail that was in fashion at the time in the American bars of Paris, and was synonymous with joie de vivre and a fashionably festive lifestyle. 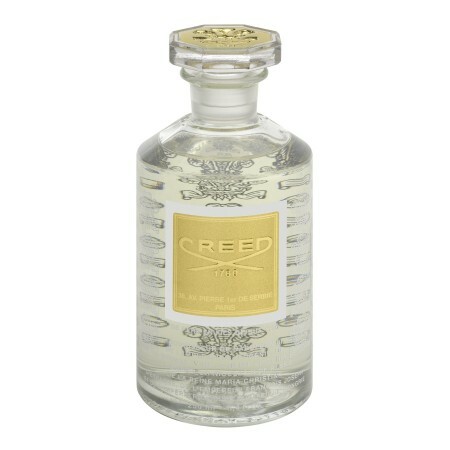 It has a citrus and floral scent with a light, fresh smell. It's made by the House of Lubin, which has been around since 1798 making frangrances for Empress Josephine and various other royals; and the first French perfumer ever to export to the U.S. in 1828. 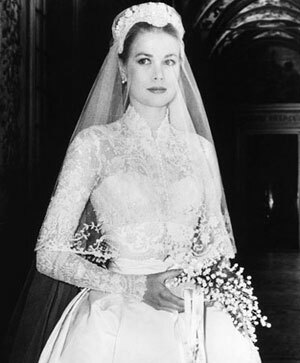 Another fun note; Prince Rainier commissioned Fleurissimo from Creed as a wedding fragrance for Grace in 1956. Fleurissimo was made to complement the royal bouquet she carried down the aisle. 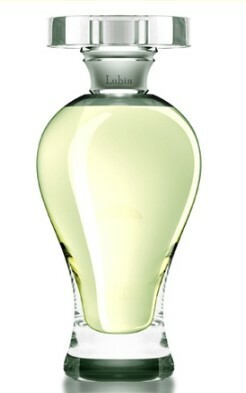 Wouldn't you love to have a fragrance commissed for you as a present? Enjoy! Grace's Lily-of-the-Valley Bouquet for her second, religious church ceremony. Thanks so much for your comment today on grays. Stonington gray is one I'll have to check out! 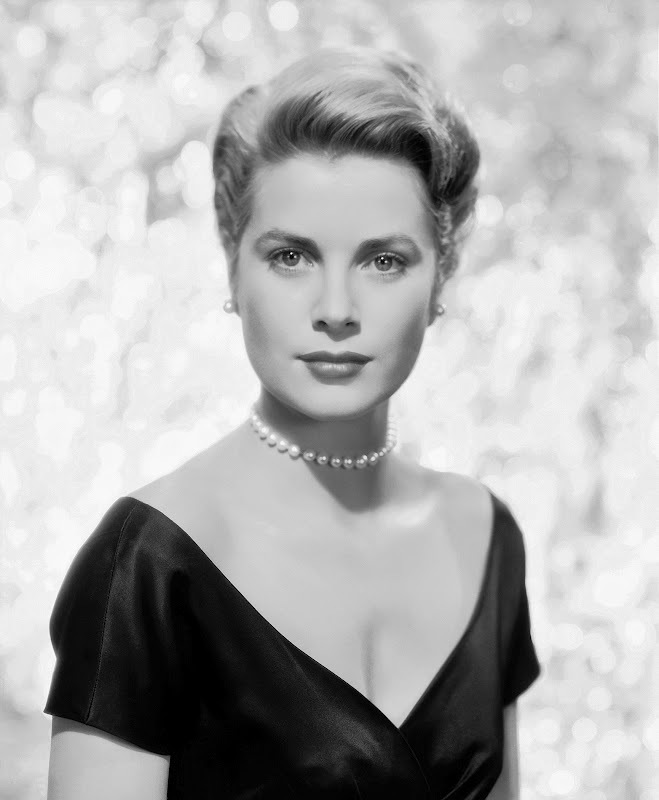 Love Grace Kelly and the entire Creed line. Yes, how amazing a gift it must have been to have a fragrance created especially for her. What a life she led! !